Our town’s 250th Birthday. Charlotte Town was born on December 3rd, 1768, which makes us older than the US, and several historians help us look back on our history. Happy Birthday, Charlotte! On this day, 250 years ago, Charlotte was founded when British Governor Tryon signed the charter on December 3, 1768. The Queen City, which is older than the United States itself, sits along two trading paths carved by the Catawba Indians. 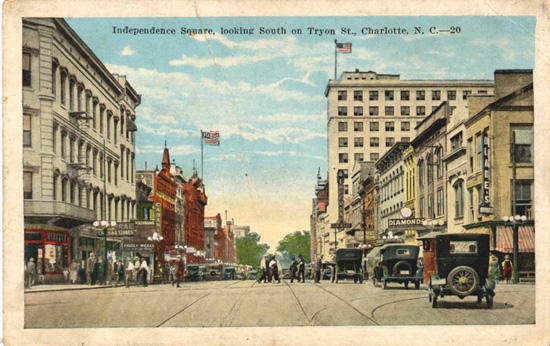 Of course, we now know them as Trade Street and Tryon Street. Charlotte was named in honor of England's King George III's wife Queen Sophia Charlotte of Mecklenburg-Strelitz. When the town was chartered, King George III and Queen Charlotte ruled the colonies. It's believed that in order to stay in the King's good graces, the locals named their new township "Charlotte Town" in honor of the Queen and the county after her German homeland Mecklenburg-Strelitz. 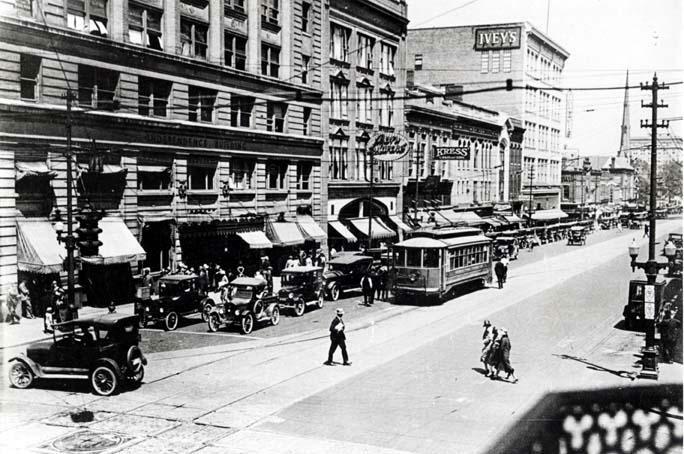 Little remains from Charlotte's early days as the city has grown into a bustling 'New South' metropolis, but there's still some history to be found if you know where to look. On the Queen City's 250th anniversary, we'll talk with local historians about our city's story, where you can find our history and the importance of preserving it. And we'll answer some of your questions. 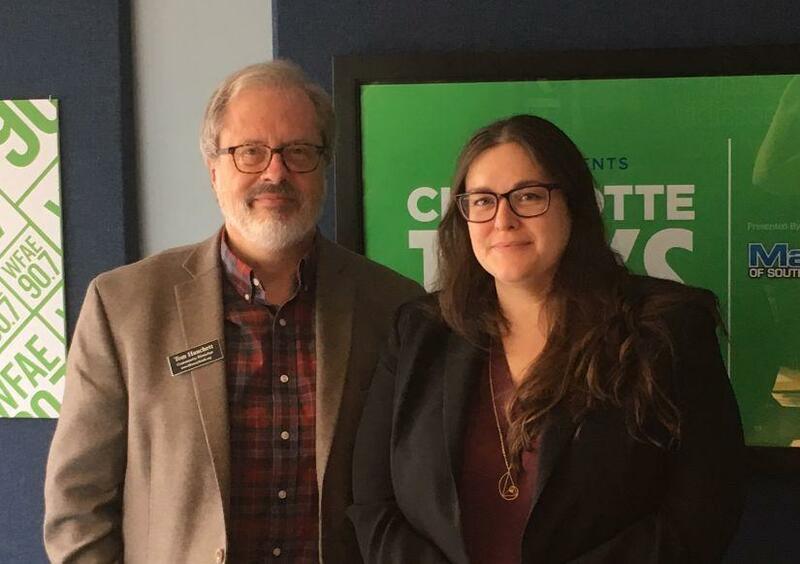 Tom Hanchett and Adria Focht in Charlotte Talks' Spirit Square studio. The city is hosting an anniversary celebration in uptown at the Square at Trade & Tryon on Monday Dec. 3rd 11:30am – 1:30pm. Details on this and other CLT250 happenings. More pictures from Charlotte's early days from the Robinson-Spangler Carolina Room Image Collection of the Charlotte-Mecklenburg Library. Charlotte Talks: The Queen City Was Named After England's Queen Sophia Charlotte. Who Was She? The Queen City is named after Queen Charlotte, wife of England’s King George III. But who was she and why do we have her name? 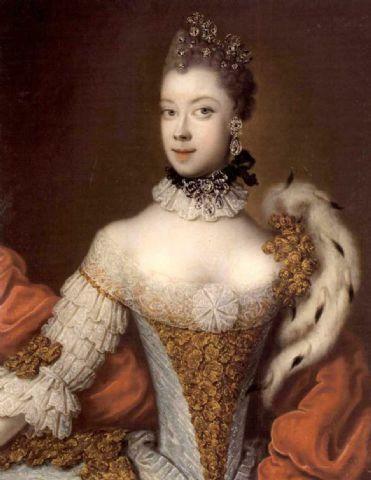 Queen Sophia Charlotte may have been of mixed heritage, with African ancestors. As the city approaches its 250th anniversary, we find out more about our namesake.